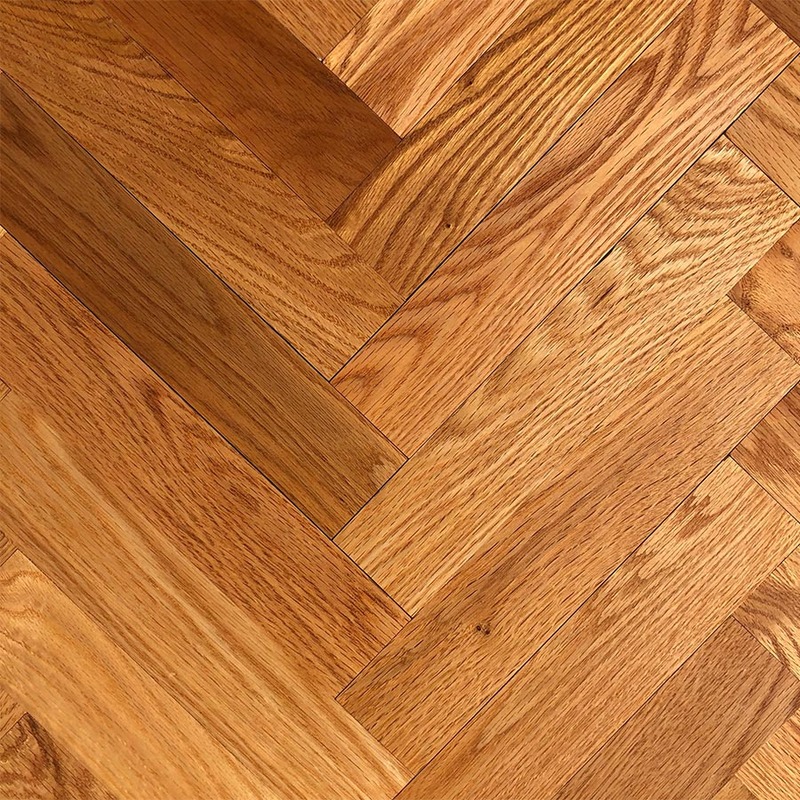 2 1/4" x 13 1/2" x 3/4"
Our Parquet & Specialty Flooring products are made from 100% wood. This type of flooring is sold unfinished and is sanded and stained onsite after installation. The flooring is very stable, durable, and will do well with everyday use. Unfinished specialties can add a unique touch to any home. With a wide selection of patterns to choose from, it's easy to find the perfect match for your décor.